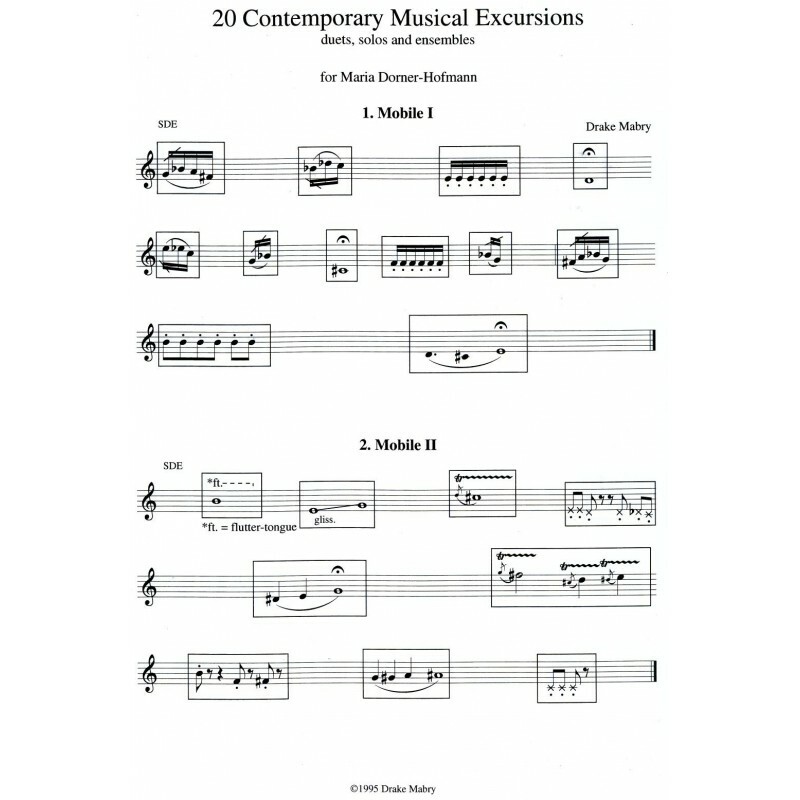 *Twenty Contemporary Excursions. 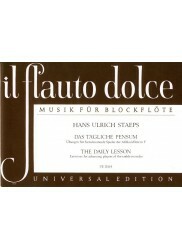 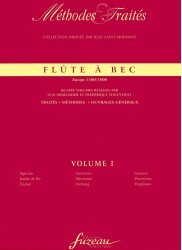 * These great pieces are a wonderful introduction to contemporary techniques such as quarter tones, multiphonics and glissandos etc. 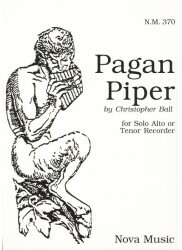 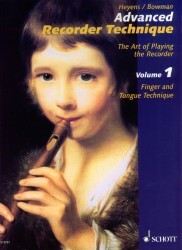 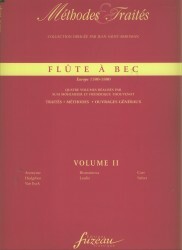 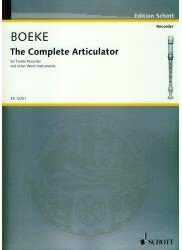 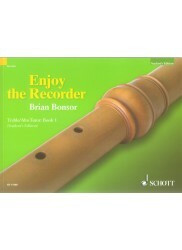 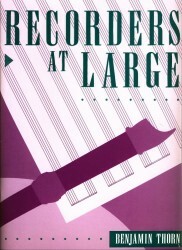 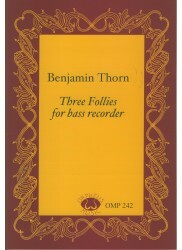 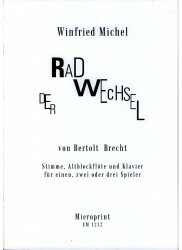 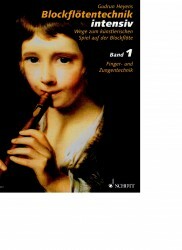 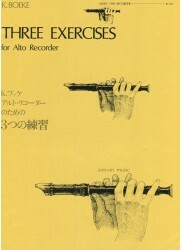 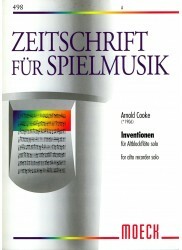 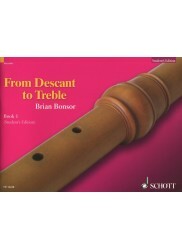 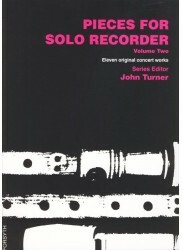 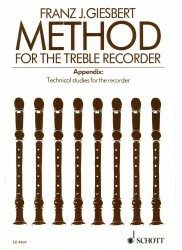 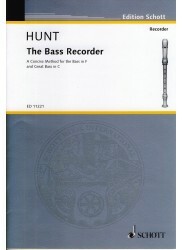 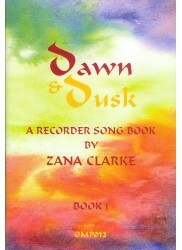 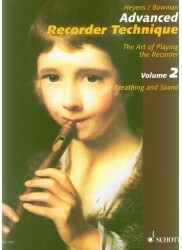 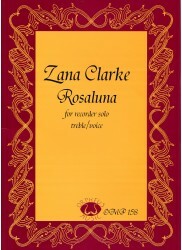 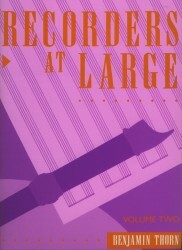 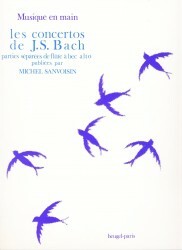 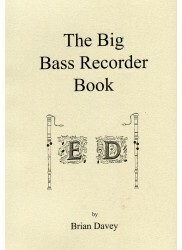 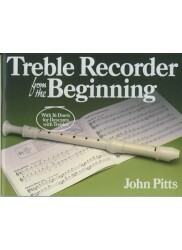 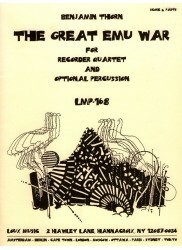 These works were originally written for soprano recorders but they may be played on F recorders using C fingerings. 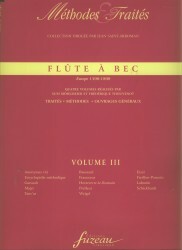 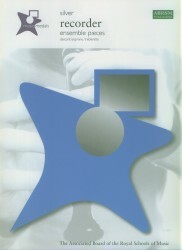 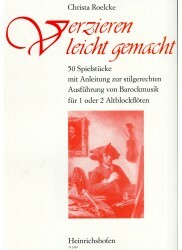 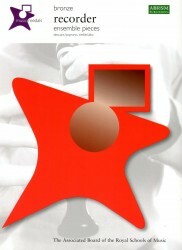 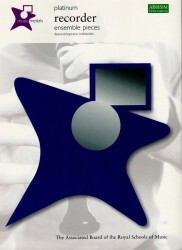 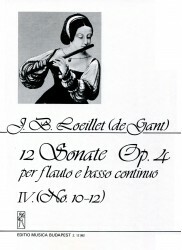 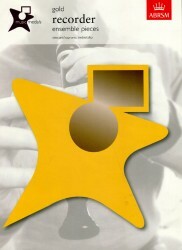 In many cases, the same piece may be played a solo, duet or ensemble. 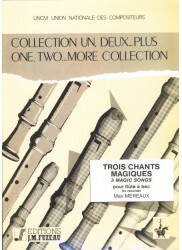 These pieces may be included in the normal teaching program and are also perfect for workshops where players may have very different levels and experience.